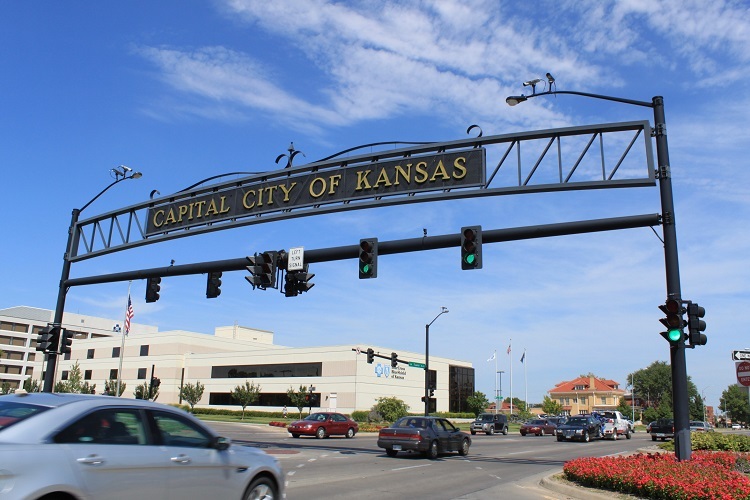 June 1, 2015 (Topeka, Kan.) - In an effort to improve hospitality and increase guest satisfaction throughout the capital city, Visit Topeka Inc. is offering free "Know Your City" training to our local tourism partners. "There is always something wonderful happening in Topeka," said Cavazos. "The ‘Know Your City&apos; training will increase the ability of hospitality workers such as hotel desk clerks and restaurant servers to make suggestions on things to do, where to go and what resources to use. We really want to focus on increasing guest satisfaction while boosting spending in Topeka." Training will begin at 9 a.m. on June 18 at the Kansas Children&apos;s Discovery Center followed by trips to the Kansas State Capitol, Tiffany Windows at First Presbyterian Church and Old Prairie Town at Ward-Meade Historic Site before wrapping up at Yesterday&apos;s Motorcycle Museum at Historic Harley-Davidson at 1 p.m.
Tourism partners can register or get more information on the program by contacting Rosa Cavazos, tourism development manager for Visit Topeka Inc., at 785-234-1030 or Rosa@VisitTopeka.com. Registration ends June 10.